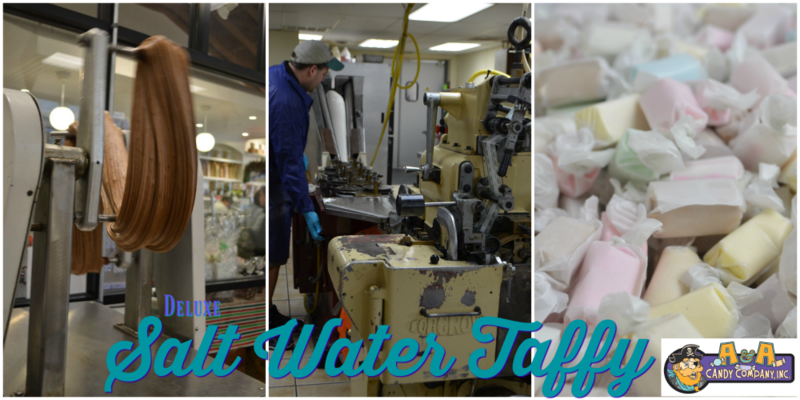 A & A Candy Company offers the most delicious gourmet salt water taffy to the market. Great for a variety of retailers, the markup and quality can't be beat! Always made fresh to order, never stored or warehoused. Taste the difference quality makes!